Have u ever tried levitation? 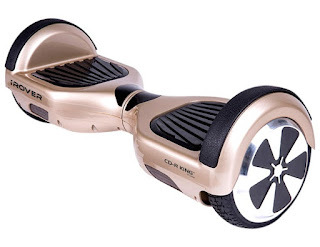 Glide without touching the ground? Uncanny as it seemed to be SuperSaiyans of Dragon Ball Z & Magneto of the X-Men amongst others have perfected that kind of ability. Picture yourself doing so, isn’t it exciting? Cd-R king your one-stop media provider once again spices up an extraordinary treat, iRover. A high-tech yet affordable gadget in-line with CD-R King’s effort to bring technology to the general public. iRover lets you experience superiority in balance. It makes you gain control and progress at your own pace liberating your feet off the ground. An exhilarating thrill that makes one experience the same. CD-R King provided the hoveroard utilized by eleven Housemates in one of their weekly task at Pinoy Big Brothers, were Miyo emerged as the Pinoy Big Brother 2015 winner. iRover is the newest hovercraft unit released by CD-R King, designed not just for comfort but also tone your leg and foot muscles, contrary to the concern of some parent on cutting the walking strides of their kids whenever they utlize the board. iRover uses the smart balance technology that uses leg muscle in moving around thus it can help strengthen your lower body. iRover can climb up to 15degrees with speed of 10 kilometers per hour and can go as far as 20 kilometer on a single full charge. It uses a Tubeless tire and Brush DC Motor with 36V, 4.4 Lithuim-ion battery hat charges on 300watt power. This variant comes in colors of Red, Blue or White. Considered as the “IT” Toy in 2016, iRover of CD-R King makes it easier for you to acquire this gadget through 6 months credit card payment for east west and Metrobank credit card holders and comes with a 3-month warranty for a worry –free purchase. Visit CD-R King near you. For more details visit CD-R King’s website at www.cdrking.com. The Jr. NBA /Jr. WNBA Philippines 2016 presented by Alaska will return to the Philippines for the ninth consecutive year from Jan. 23-April 24. The Jr. NBA/Jr. WNBA program is free and open to boys and girls between the ages of 10-14. Jr. NBA/Jr. WNBA, the league’s global youth basketball participation program for boys and girls, teaches the fundamental skills as well as the core values of the game at the grassroots level in an effort to help grow and improve the youth basketball experience for players, coaches and parents. During the 2015-16 season, the Jr. NBA/Jr. WNBA program will reach more than 6.5 million youth in 32 countries. The Jr. NBA/Jr. WNBA Philippines 2016 presented by Alaska is comprised of four stages: skills clinics in schools and communities, Regional Selection Camps, a National Training Camp and an NBA experience trip. The skills clinics will be held nationwide from January through April with stops in Bukidnon, Butuan, Cagayan de Oro, Dagupan, Davao, Iloilo, Metro Manila and Puerto Princesa, and first-time locations in Batangas, Catanduanes and Cavite. Select players from these clinics will have the opportunity to showcase their skills in tryouts during the Regional Selection Camps, which will be held in Baguio (Feb. 20-21), Davao (Feb. 27-28), Cebu (March 5-6) and Metro Manila (April 9-10). 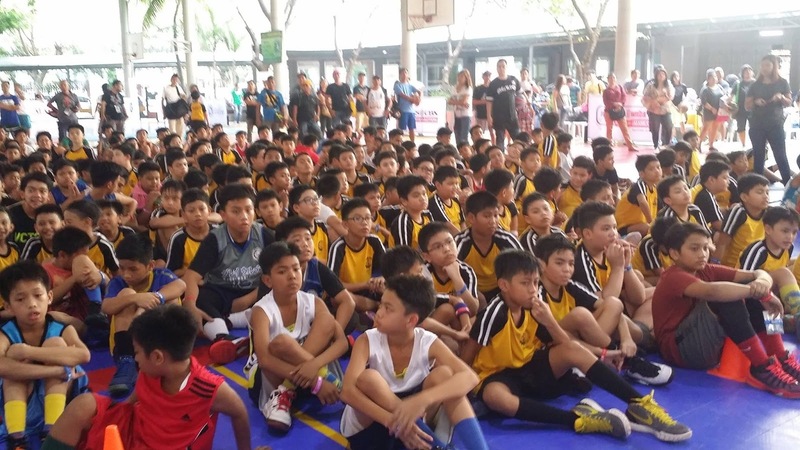 The top 50 boys and 24 girls from the Regional Selection Camps will advance to the National Training Camp in Manila April 22-24. An NBA and WNBA player or legend will be in attendance at the National Training Camp to help train and inspire the finalists. 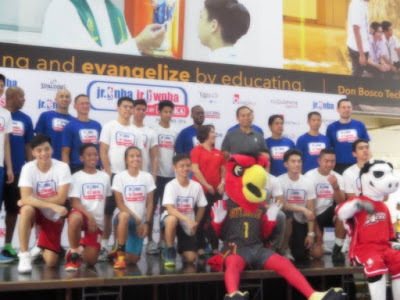 The program will culminate with the selection of 10 Jr. NBA and five Jr. WNBA All-Stars who will travel on an overseas NBA experience trip together with fellow Jr. NBA All-Stars from Southeast Asia. The 2015 Jr. NBA All-Stars traveled to China to watch the NBA Global Games in Shenzhen featuring the Charlotte Hornets and the L.A. Clippers. In addition to the player camps and clinics, the search for the 2016 Jr. NBA Coach of the Year will begin on Jan. 22 in Manila, which will be led by Jr. NBA Head Coaches Craig Brown and Chris Sumner along with Alaska Power Camp Coach Jeff Cariaso. Ten Jr. NBA and four Jr. WNBA coaches will be selected as finalists and trained at the National Training Camp. Through the promotion of proper nutrition and an active lifestyle, Jr. NBA /Jr. WNBA presented by Alaska continues to be an effective platform in implementing Alaska Milk’s NUTRITION.ACTION.CHAMPION. program that helps address the issue of overweight and undernourished children in the Philippines. CloudFone, Gatorade, and Globe Telecom serve as Official Partners of the Jr. NBA/Jr. WNBA in the Philippines, while Spalding is a Supporting Partner. ABS-CBN Sports + Action, Basketball TV and NBA Premium TV are the Official NBA Broadcasters of the Jr. NBA/Jr. WNBA in the Philippines. The Jr. NBA/Jr. WNBA program is free and open to boys and girls ages 10-14. 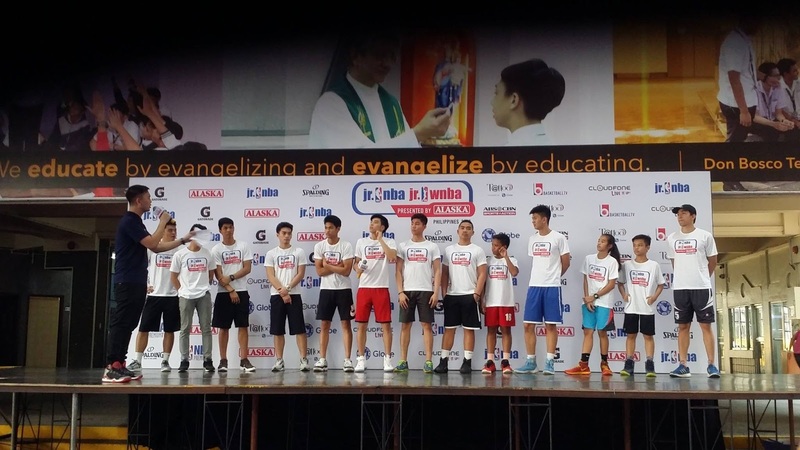 Coaches and participants can now register online at www.jrnba.asia/philippines, where the program terms and conditions can be found. Fans can also follow Jr. NBA on Facebook at www.facebook.com/jrnbaphilippines. 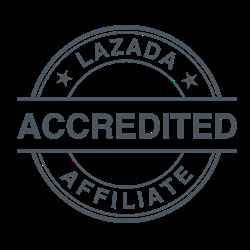 For all things NBA, visit www.nba.com and follow us on Facebook (www.facebook.com/philsnba) and Twitter (www.twitter.com/nba_philippines). To learn more about the Alaska Milk Corporation, visit www.alaskamilk.com and www.playph.com. The NBA is a global sports and media business built around three professional sports leagues: the National Basketball Association, the Women’s National Basketball Association, and the NBA Development League. The league has established a major international presence with games and programming in 215 countries and territories in 49 languages, and NBA merchandise for sale in more than 125,000 stores in 100 countries on 6 continents. NBA rosters at the start of the 2015-16 season featured 100 international players from 37 countries and territories. NBA Digital’s assets include NBA.com and the NBA app, which achieved record traffic during the 2014-15 season, as well as NBA TV. The NBA has created one of the largest social media communities in the world, with more than 960 million likes and followers globally across all league, team, and player platforms. Through NBA Cares, the league addresses important social issues by working with internationally recognized youth-serving organizations that support education, youth and family development, and health-related causes. Alaska Milk recognizes the need of Filipino children for proper nutrition. According to the 2011 National Nutrition Survey conducted by the Food and Nutrition Research Institute (FNRI), it was revealed that 3 out of 10 children aged 5-10 years were underweight while 8 out of 100 children of the same age were overweight, making malnutrition and obesity two of the most pressing nutritional problems in the Philippines today. Alaska Milk is committed to help provide proper nutrition through its leading brands, Alaska Powdered Milk Drink and Alaska Chocolate Powdered Milk Drink. It contains 20+ essential nutrients that help children reach their full growth potential. Aside from proper nutrition, an active lifestyle is needed in order to shape and nurture healthier children. Because of this, Alaska Milk encourages children to “go out and play” through its NUTRITION. ACTION. CHAMPION. programs: Alaska Basketball and Football Power Camps and Cups, Alaska IronKids Triathlon, Alaska Family Run and Alaska Cycle Philippines. At the same time, Alaska Milk has a professional basketball team, the 14-time PBA champion, Alaska Aces, which continues to inspire the youth to become future champions who are guided by positive values. Finally, Alaska Milk partners with excellent local and international organizations who share the same objectives, vision, and values namely the Philippine Basketball Association, National Basketball Association, World Triathlon Corporation, Cycle Asia, Makati and Alabang Football Schools and Sunrise Events, Incorporated. Every time I write a blog. I always open another program and that's where start constructing my blog post. Every paragraph I type can be checked instantly by the program's spelling checker feature which is my main reason why I use it. But the hassle of it is opening another program consumes space and slows down my PC, and I have to copy and then paste the entire article on Blogger and then rearrange the styles, the fonts, etc. 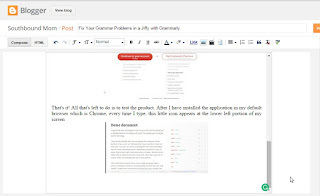 But thanks to this handy application named Grammarly, I can write my blog directly on Blogger while Grammarly checks my spelling and grammar construction instantly. All you have to do is open an account for free. And then install the application. You have the option to choose a free account or a premium account where you'll pay a light price for additional features. I personally chose the free account for now. That's it! All that's left to do is to test the product. After I have installed the application in my default browser which is Chrome, every time I type, this little green icon appears at the lower left portion of my screen indicating that it's checking my spelling already. What I like about Grammarly is that it doesn't change the incorrect words automatically. It simply points out the erroneous words and suggests correctly spelled words as their replacement. The app gives you full control on which words are to be replaced. I also agree with one of the reviews posted in their site saying, "It does a much better job than Word’s grammar and spell checker." 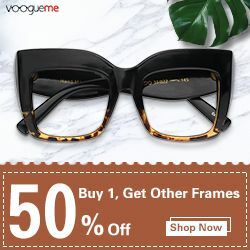 Aside from being a spell checker, it also is a great tool for checking for plagiarism which is an important factor for amateur and professional writers worldwide. 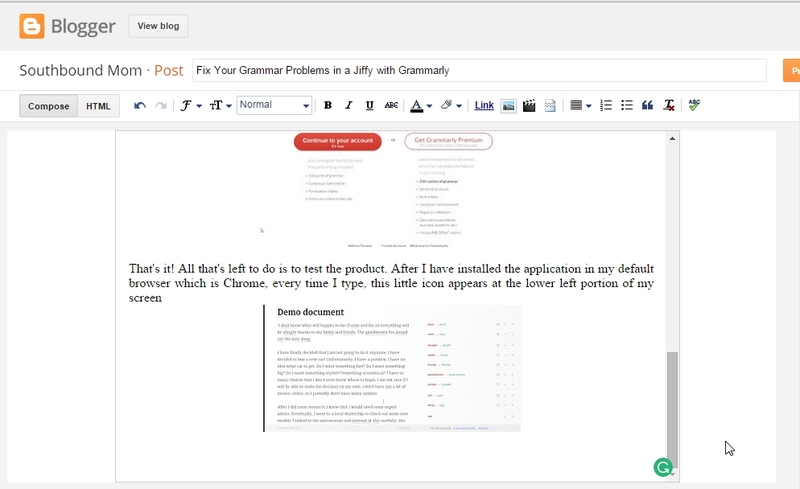 It can also be a great help for students in writing their paper for homework or school projects. 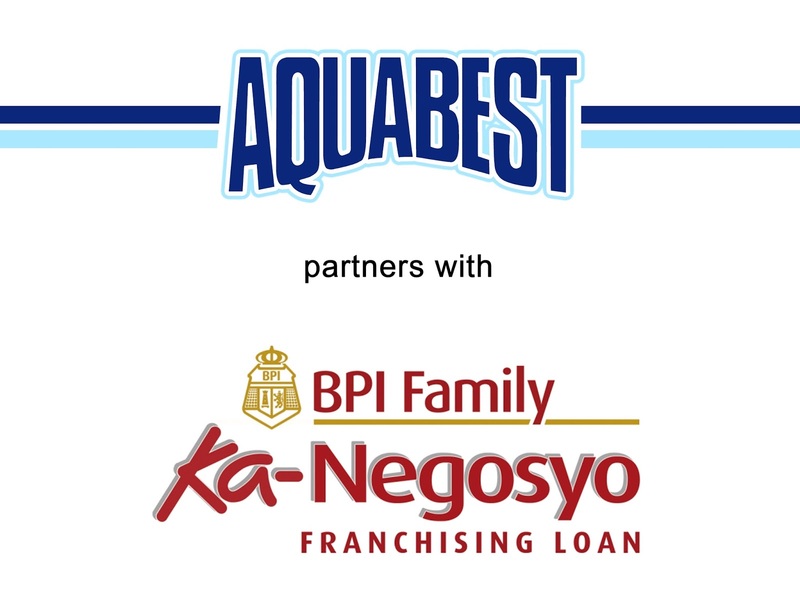 Aquabest has renewed its partnership with BPI Family Savings Bank as an accredited franchisor for its BPI Family Ka-Negosyo Franchising Loan. The company was among the pioneer batch of accredited franchisors and has been recognized as a Best List brand by the bank. The company's prospective franchisees can enjoy favorable and flexible financing terms from BPI Family Savings Bank. "Our renewed partnership with BPI Family Ka-Negosyo is a testament to our company's hard work to building a strong brand and business that has helped our franchisees succeed as entrepreneurs. At the same time, it continues to make it easier for aspiring entrepreneurs to set up their dream business" says Carson Tan, Aquabest's President and CEO. For a franchise to be included in the Best List means it is an established, profitable and franchisee-friendly brand. Most of the companies in the list are profitable, having a return on investment (ROI) of less than three years. 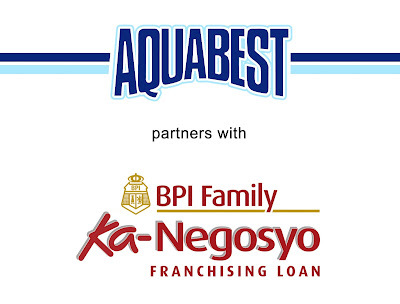 Aspiring entrepreneurs taking out a BPI Family Ka- Negosyo Franchising Loan on Aquabest can enjoy incentives such as no collateral loan, shorter processing time and no processing fee. With so many news websites online, it’s quite tiresome to go to each site to see what’s hot and what’s not. 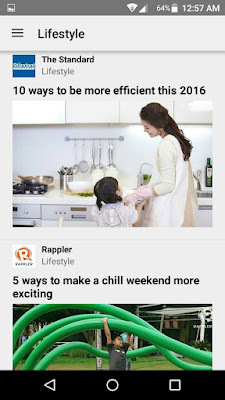 I used to work as a virtual assistant and I was tasked to be updated with the latest news in the United States and in the Philippines, so I used to bookmark websites such as Inquirer, CNN, and Philippine Star so I can instantly open each site daily whenever I use the computer to look for interesting news. But the downside of that method is that it always took me more or less 15 minutes on each website just to browse through their headlines looking for some news I could use at work given that our internet connection and PC specifications were just fairly normal. It’s just that websites before (and still some today) were loaded with heavy scripts and heavy graphic images resulting to slow loading time. 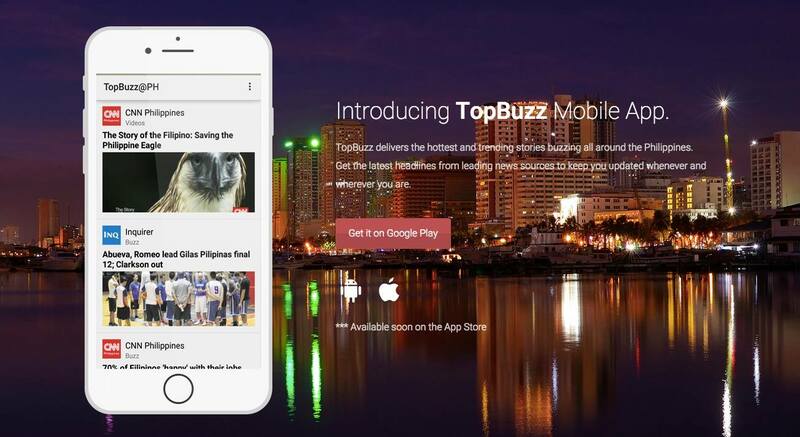 Thankfully, there is a new mobile application called “TopBuzz” that I can use to see the latest headlines from multiple current events sources such as Rappler, Inquirer, The Standard, Philstar, CNN Philippines, and more in just one platform in my mobile phone. 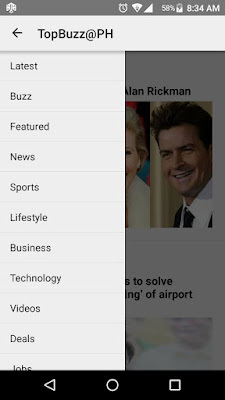 Since I want an application that can simply organize news headlines from multiple sources for me then, yes, I definitely need this for business and personal use. Why do I like TopBuzz? What I like about TopBuzz is its simplicity or its easy category selection to be more specific. Once I open the application, I simply choose which category I would like to browse on. Its categories include Latest News, Buzz, Featured, News, Sports, Lifestyle, Business, Technology, Videos, Deals, Jobs, and Events. One of my favorites is the Buzz where the juiciest headlines from the Entertainment industry in Hollywood or in the local entertainment industry are featured. Another thing that I like about TopBuzz that is quite rare on free applications is that it does not include banner advertisements. 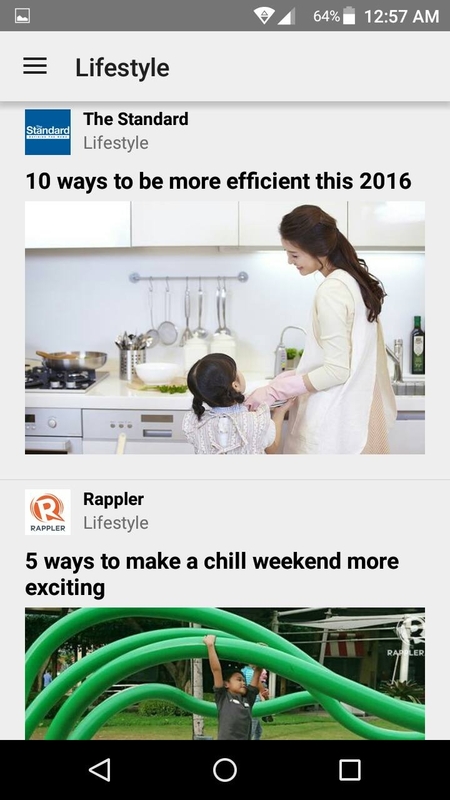 I can simply browse through the headlines without accidentally clicking on irritating banners. No ads anywhere! Thank goodness. Finally, I like TopBuzz because it made my life easier. I can finish reading the headlines while lying on my bed or while I drink my coffee at the coffee shop. Plus, I'm currently using a MyPhone Android phone and I did not experience any problems from the app so far. 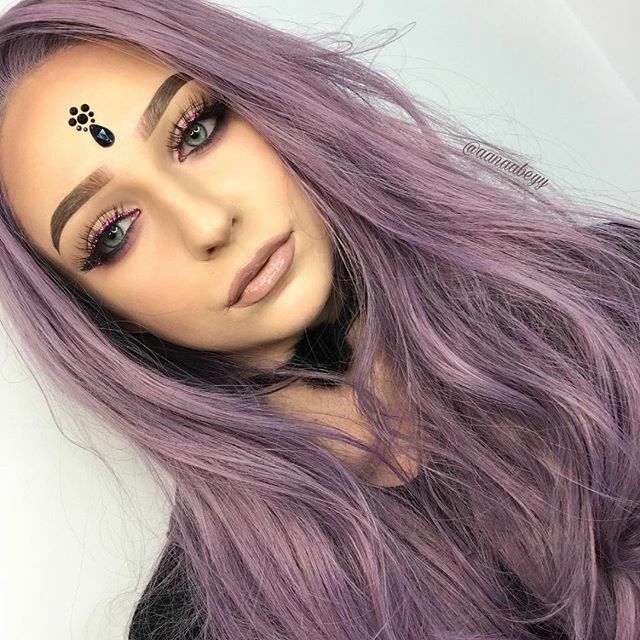 How much is it and where do I get it? 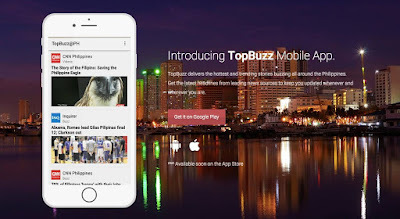 TopBuzz is a FREE android application that can be downloaded in Google Play Store. Here is the link: https://play.google.com/store/apps/details?id=topbuzz.app&hl=en It took me only a few minutes to download it.